FREMONT, Calif., September 25, 2006 – Unitek College, the Bay Area’s Healthcare training giant, announced today their expansion to a new location in our state’s capital-Sacramento, CA. With the new location, Unitek College will be able to accommodate the growing need for high quality Healthcare training to everyone in the greater Sacramento area. 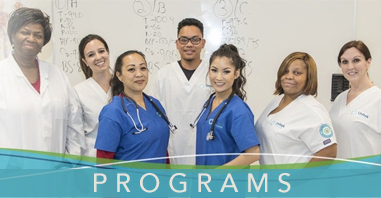 Unitek College will be inaugurating their downtown Sacramento Location in the last week of September 2006, and will offer Vocational Nursing, Medical Assisting and Pharmacy Technician courses. The new facility will feature modern equipment as well as offer the up-to-date training available for the Healthcare industry. Unitek College excels in providing need-based Healthcare training to oriented individuals. A strong focus on quality and customer service has been crucial to the company’s success. This focus has helped Unitek College in expanding their client base to all 48 contiguous states and the District of Columbia. 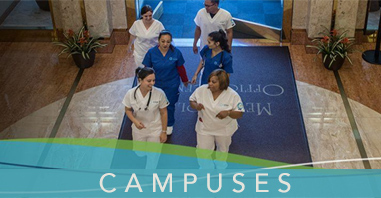 Headquartered in the heart of Silicon Valley in sunny California, Unitek College offers Healthcare training to thousands of clients nationwide.